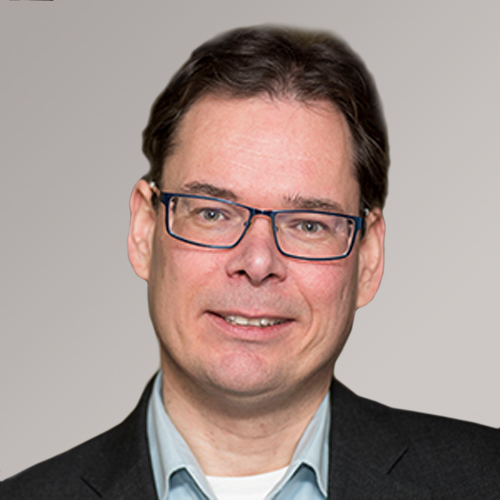 Marijn Janssen is a full Professor in ICT & Governance and head of the Information and Communication Technology section of the Technology, Policy and Management Faculty of Delft University of Technology. He is Co-Editor-in-Chief of Government Information Quarterly, Associate Editor of the International Journal of Electronic Business Research (IJEBR), Electronic Journal of eGovernment (EJEG), International Journal of E-Government Research (IJEGR), Decision Support Systems (DSS) and Information Systems Frontiers (ISF). He was ranked as one of the leading e-government researchers in a survey in 2009 and 2014 and has published over 350 refereed publications. More information: www.tbm.tudelft.nl/marijnj.